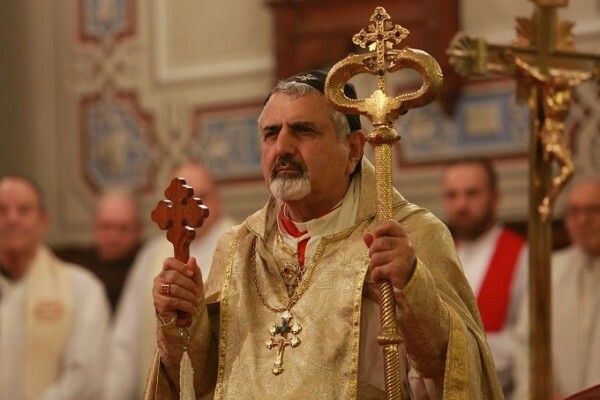 Syriac [Assyrian] church leaders denounced the year-end terrorist attack that targeted Christian-owned restaurants in Qamishli, Syria, AINA reports. Islamic State claimed responsibility for the Dec. 30 attack, which killed 20 people, 13 of them Christian, and injured more than 40. Prior to the conflict that is tearing apart Syria, Christians in Qamishli, located in northeast Syria near the Turkish border, numbered about 40,000. 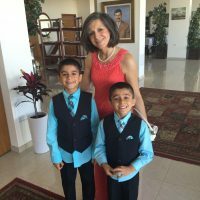 Christians in the patriarch’s hometown of Hassakeh, 52 miles away, previously numbered about 35,000. He said probably only about half remain. 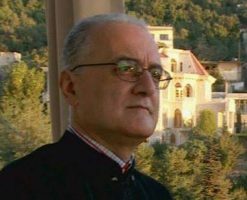 The patriarch added that hundreds of families from the countryside had been headed to cities like Qamishli and Hassakeh. “It is really frightening development of the situation. The young generation seem to have no more hope in the future,” he said. 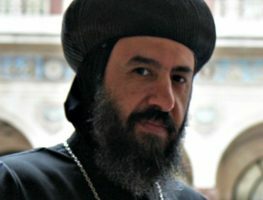 “The enemy of humanity is spreading its power everywhere in our beloved Middle East, seeking to destroy the homes of the children of God and to lead them astray,” Patriarch Ignatius Aphrem said. “Where are the people of good conscience to act against these attacks? Is it not time to wake up from their deep sleep and to do all that is possible to protect the remaining people in this region, whose sole concern is to live in peace in their homeland? Is it not the fit time to unite and collectively fight all forms of terrorism and extremism?” he asked. In Beirut Dec. 31, the Syriac and Armenian Catholic patriarchs, bishops and priests of different denominations, including Orthodox, gathered to offer prayers for the victims.